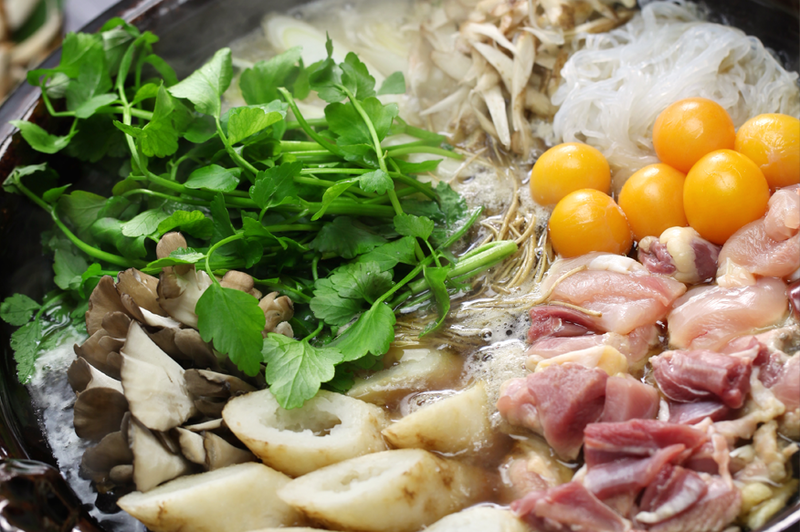 This is an invitation to “Minna no Shinboku-Kai” on January 31, 2016 from 1pm to enjoy Mongolian Hot Pot. The cost is $20. Please RSVP to jagh.mail@gmail.com by return.